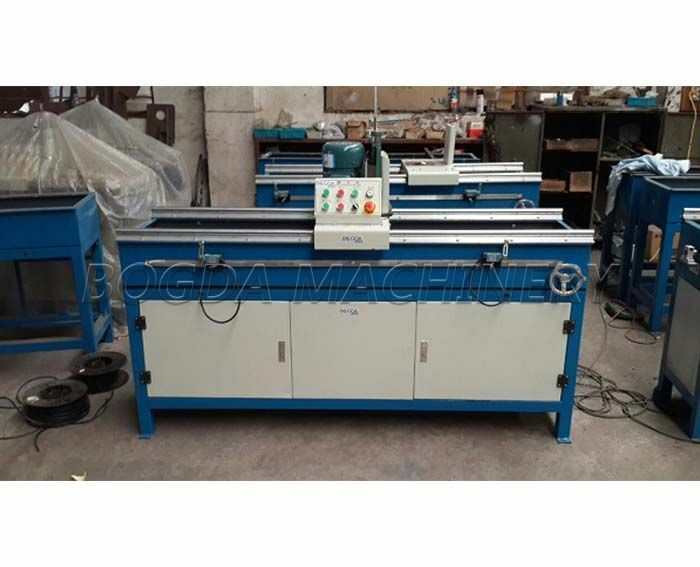 It is a new-type machine with advanced world level. 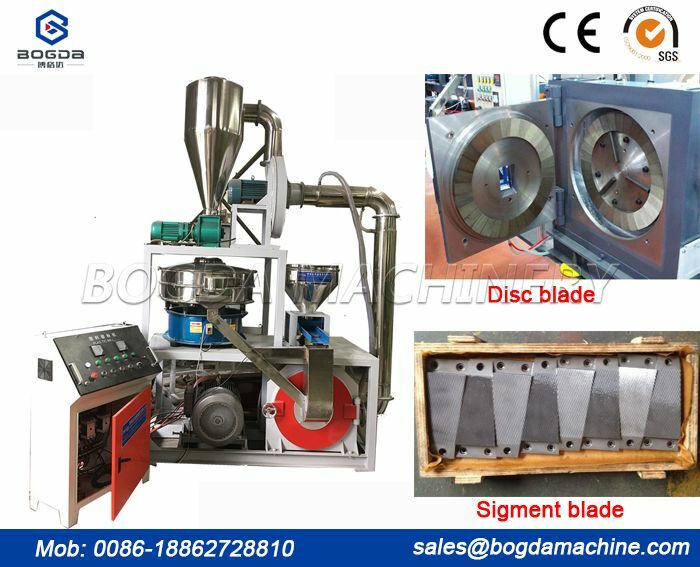 It is the necessary equipment for grinding various kinds of knives. 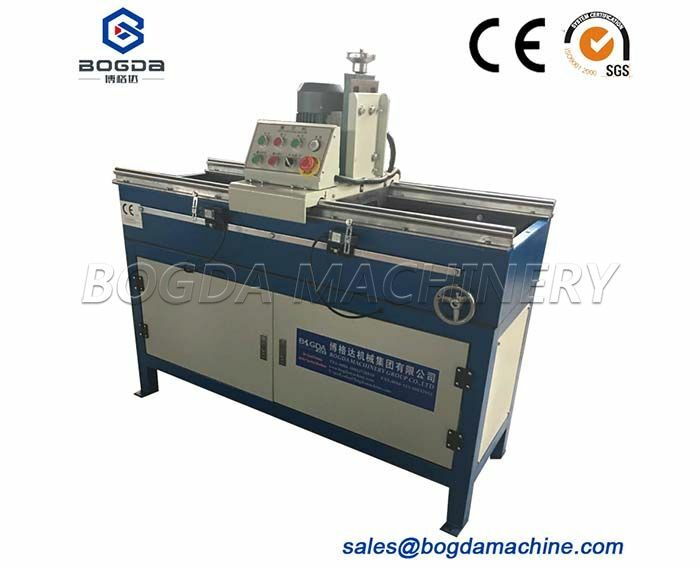 Working-table adopts advanced strong electromagnetic table, with super magnetic force. 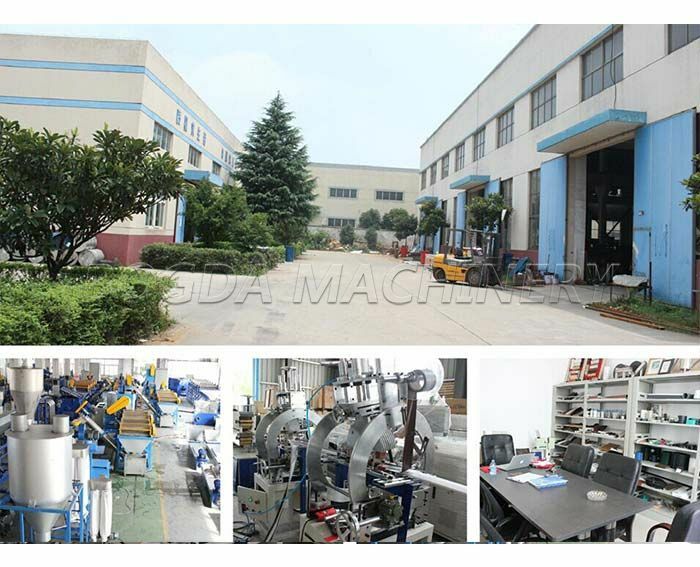 Special grinding motor is used for the machine; it is good performance and high precision, convenient in maintenance. 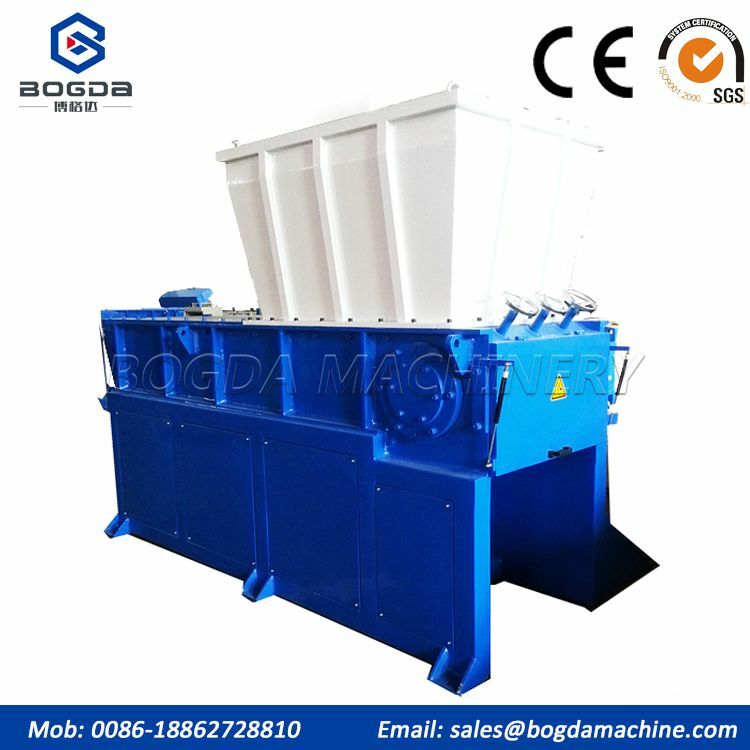 Knife sharpener machine is designed according to plastic crusher bits easy to loss which is specially used in sharpening the crusher bits. 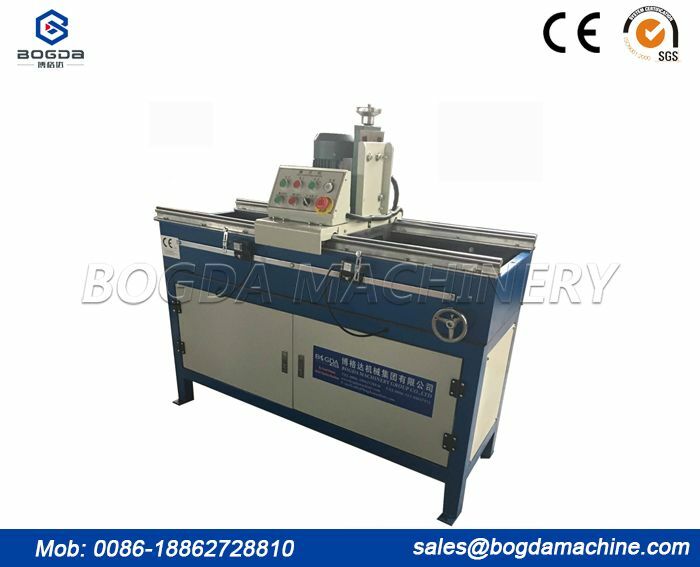 It has compact structure, comfortable outlook, high efficiency, easy control, is suitable for sharpening and processing each kind of straight edge cutting tool. 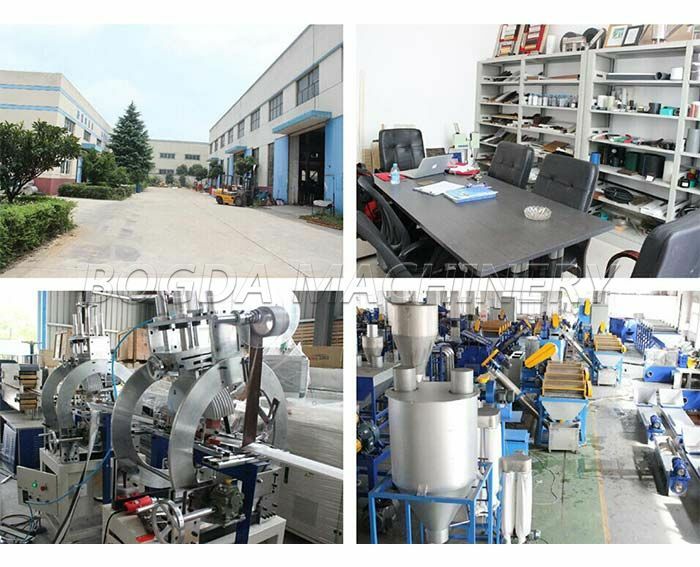 It is composed of machine frame, operating platform, slide carriage, reduction motor, grinding head, electrical equipment. 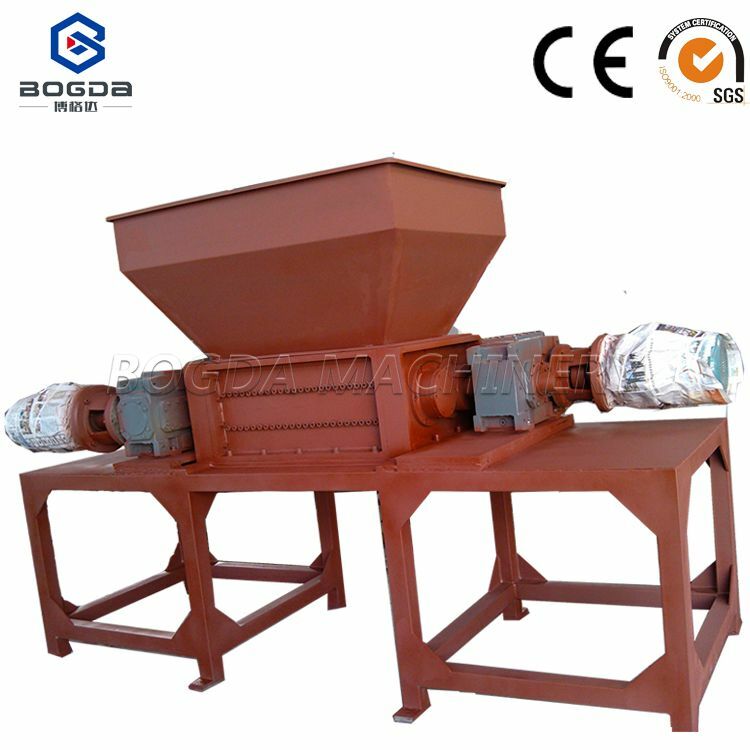 It is suit for our PP/PE/PET crusher.